At Cottonwood Creek, our community is built on a foundation of comfortable living spaces and amenities, an enriching calendar of programs and events, and a belief in relationship-based care. At the heart of it all, our community is vibrant and welcoming thanks to the people who are part of it. The unique stories of each resident bring a rich diversity to the environment. Along with exceptional dining through MBKuisine and meaningful engagement via MBK signature programs, our residents, families, and care team members make a most special place to call home. At Cottonwood Creek, we are grateful for decades of glowing testimonials from residents and families, as well as ongoing recognition from the senior living industry. MBK Senior living is a repeated recipient of the Best of Senior Living award from SeniorAdvisor.com, and has consistent praise from Caring.com. Certified as A Great Place to Work, we lead the way in excellence in work environments. 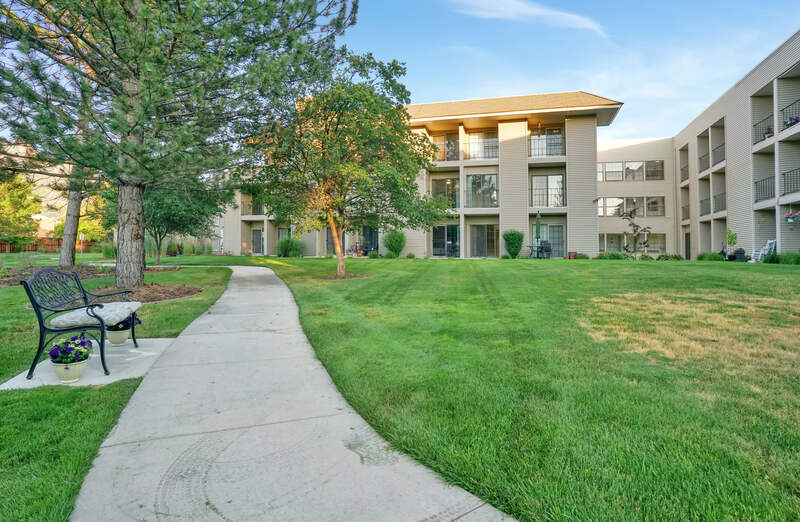 As a long established member of the Salt Lake City community, Cottonwood Creek enjoys its own stellar local reputation for value, superior services and amenities, and a genuinely warm and welcoming community.